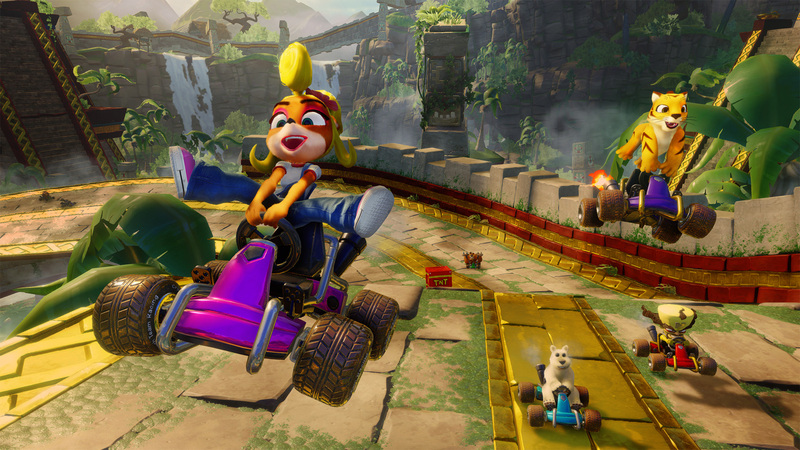 Explore more games and downloadable content for Crash™ Team Racing Nitro-Fueled! 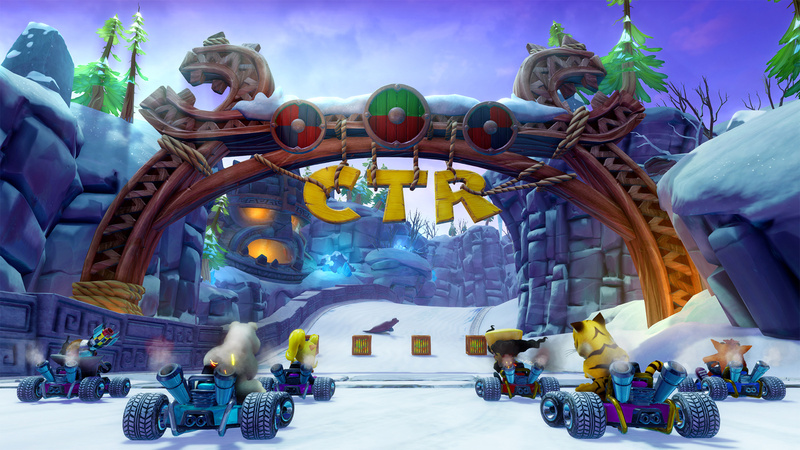 *Nitros Oxide character and Oxide&apos;s Hovercraft kart also earnable in-game as rewards in the Adventure Mode. 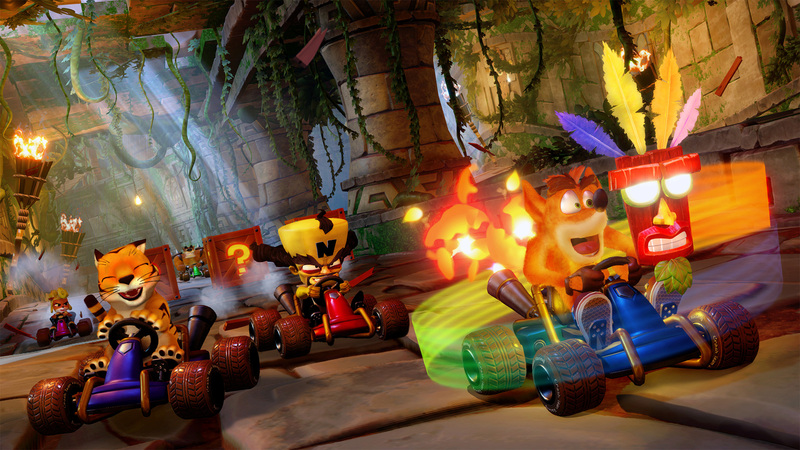 PlayStation®Plus subscription required to access online multiplayer. 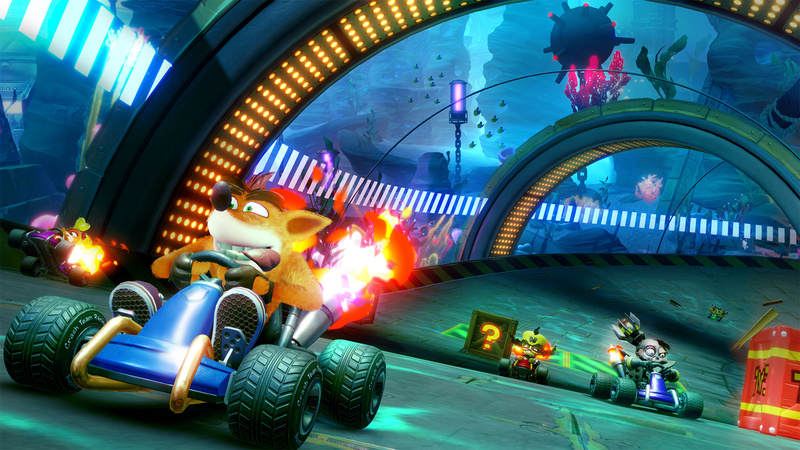 © 2018 Activision Publishing Inc. ACTIVISION, CRASH TEAM RACING, CTR, CRASH BANDICOOT and CRASH are trademarks of Activision Publishing, Inc.